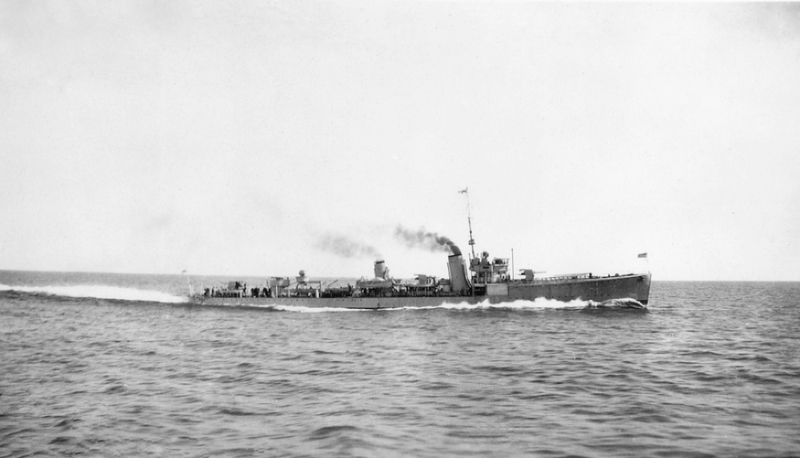 Swordsman was one of 55 'S' class destroyers built for the British Admiralty under the Emergency Shipbuilding Program of World War I. 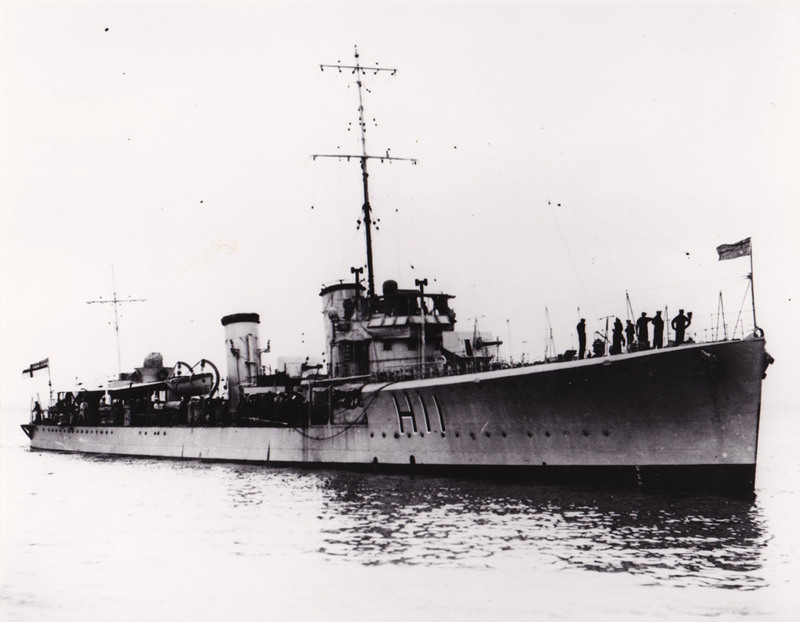 She was completed in 1919 and shortly afterwards was gifted to the Royal Australian Navy (RAN), along with her sister ships, Stalwart, Success, Tasmania and Tattoo, and the flotilla leader, Anzac, as replacements for the RAN’s obsolete River class destroyers. 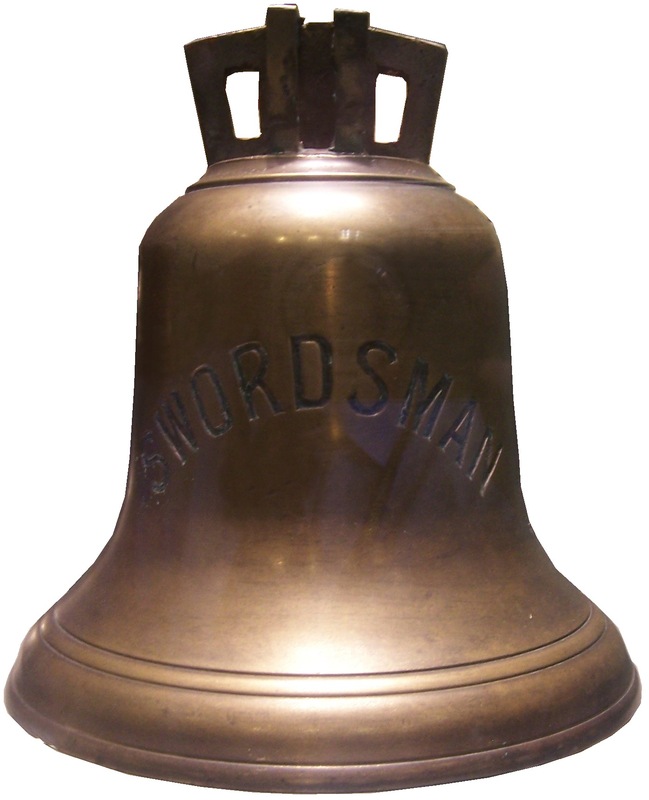 HMAS Swordsman's ship's bell now on display at the Naval Heritage Centre in Sydney. 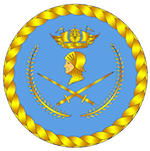 She commissioned into the RAN as HMAS Swordsman at Devonport, England on 27 January 1920 under the command of Lieutenant Commander CE Hughes-White, DSC, RN. She sailed for Australia on 20 February in company with Success, Tasmania and Tattoo, and arrived in Sydney on 29 April via Gibraltar, Malta, Port Said, Suez, Aden, Bombay, Colombo, Singapore, Surabaya and Thursday Island. In September 1920 Swordsman assisted in the search for the missing schooner, SS Amelia J, which disappeared between Newcastle and Hobart in August. The schooner was last seen off Jervis Bay on 5 September. The search was later extended to include the missing barquentine, SS Southern Cross (with a crew of ten), which had also disappeared after departing Williamstown for Hobart on 10 September. The search was further extended on 23 September when an Australian Air Corps (the forerunner of the RAAF) De Havilland 9A biplane, ironically also involved in the search for the two missing vessels vanished. No trace of Amelia J and her crew of twelve was ever found, while wreckage from Southern Cross was later found on King Island. The aircraft, and its two crew members, also disappeared with trace. 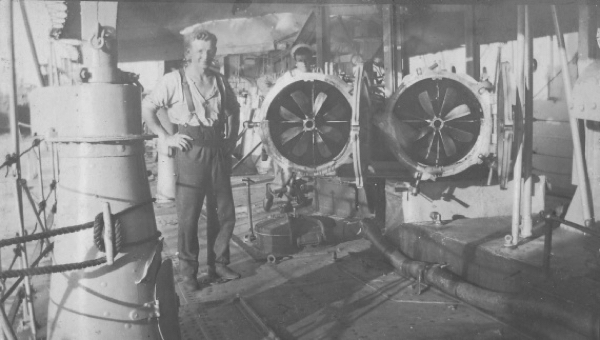 Two of Swordsman's 21-inch torpedos loaded in their tubes. Post-war cuts to defence spending saw a number of RAN vessels decommissioned and Swordsman was one of those affected. She decommissioned at Sydney on 6 September 1922 and placed into reserve. 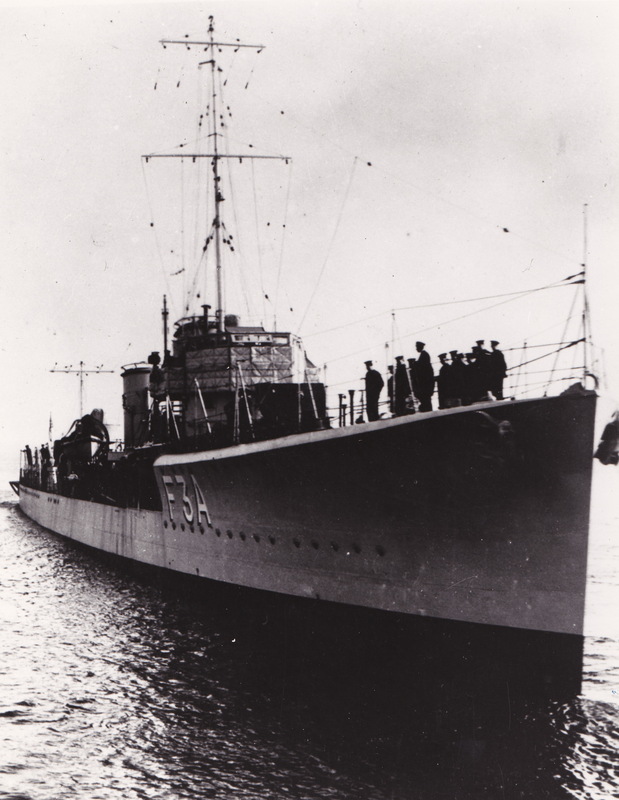 She recommissioned as the destroyer flotilla leader on 4 August 1926 and subsequently served the remainder of her seagoing career in eastern Australian waters. 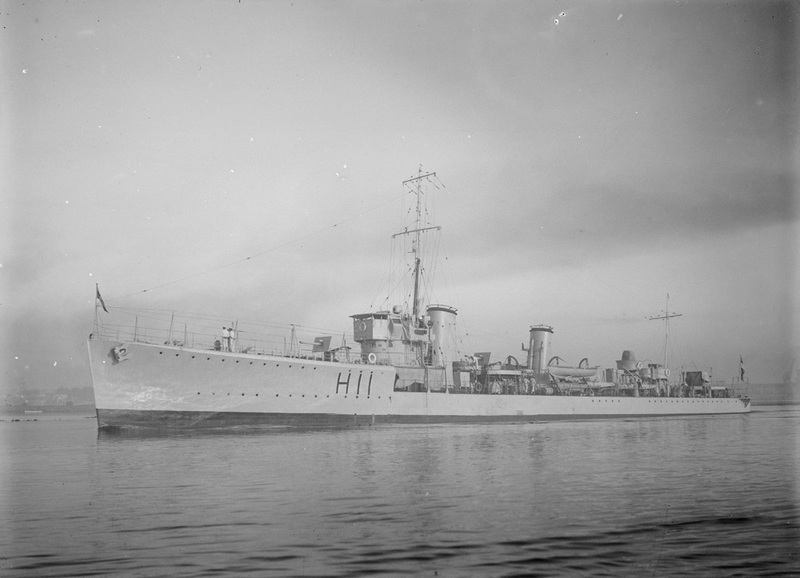 Swordsman decommissioned again on 21 December 1929 and was once more placed into reserve. She was eventually sold for breaking up on 4 June 1937. HMAS Swordsman shortly after she arrived in Australia circa May 1920. Swordsman at sea, circa 1929. 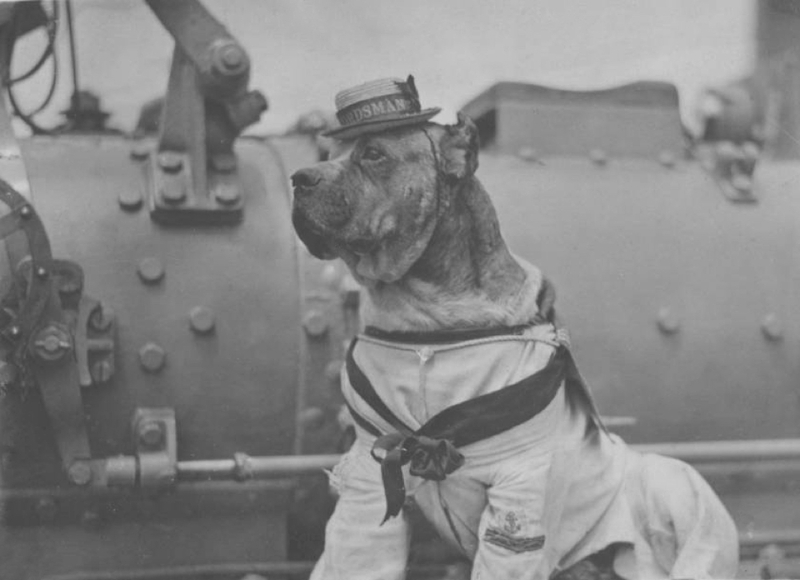 HMAS Swordsman's mascot, "Our Jack".